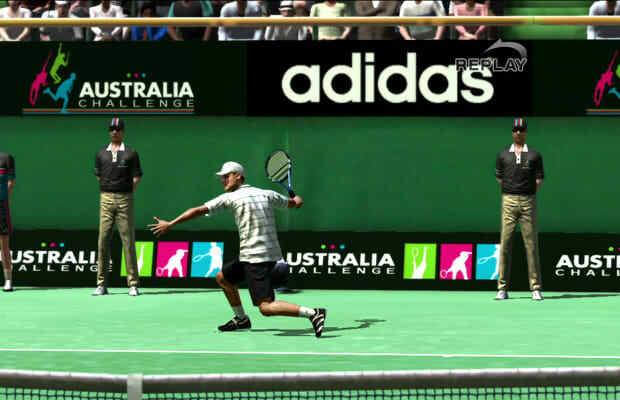 The Virtua Tennis 4 demos (yes, two) are looking more robust than any sports game demo has been in a long time. Starting April 19, Sega is blessing PS3 users with a detailed look at the new World Tour mode, which replaces the played-out and redundant Career mode from previous iterations. If you aren&apos;t interested in playing the same match with the same players, don&apos;t trip—according to Sega, users will be able to finish a full third of the Word Tour mode in the demo. If that&apos;s not enough, Sega is also promising a PlayStation Move and 3D demo soon. Unfortunately for any Xbox or Wii users, that&apos;ll be a PS3 exclusive as well. Game, set, and match to Sony.